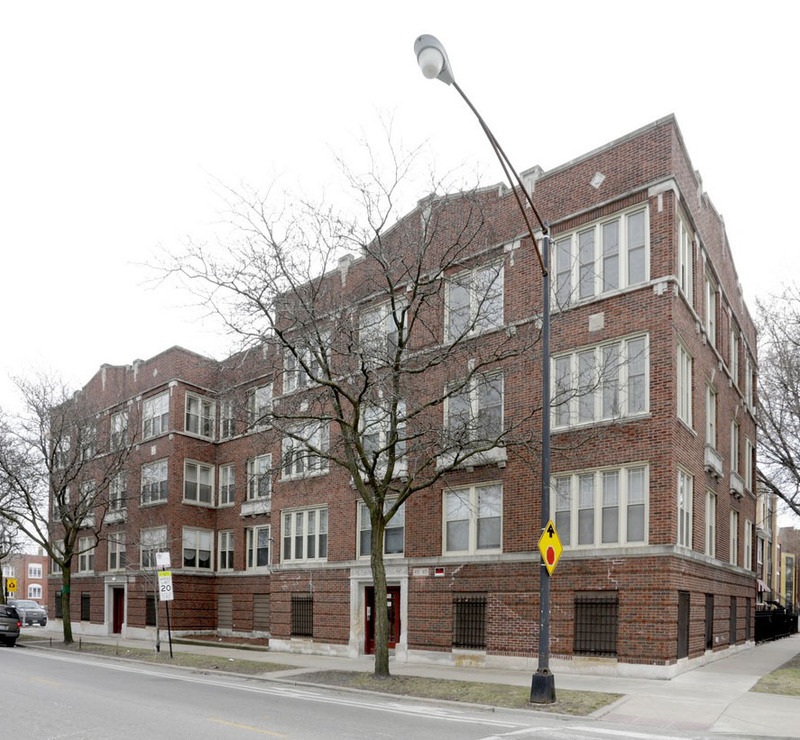 Chicago, IL – February 14, 2017 – American Street Capital (“ASC”) announced today that it has secured a $1.1 million permanent first mortgage to cash-out and refinance a 12-unit multi-family property in Chicago, IL. The transaction closed in December, 2016. In order to meet the loan structure that aligned with the sponsor’s long term investment strategy, ASC was successfully able to secure the 30-year fixed, non-recourse, assumable, fully amortizing loan with a correspondent agency lender.